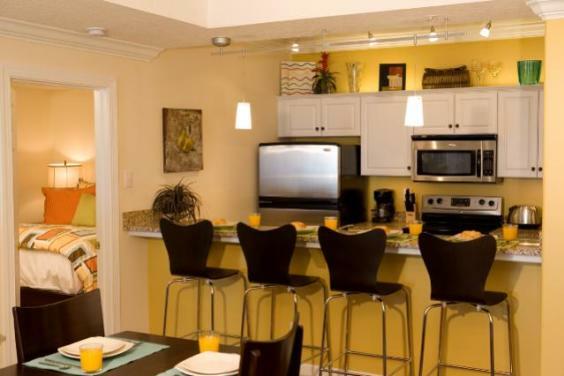 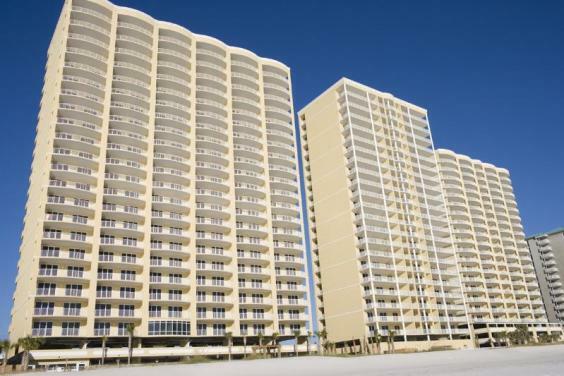 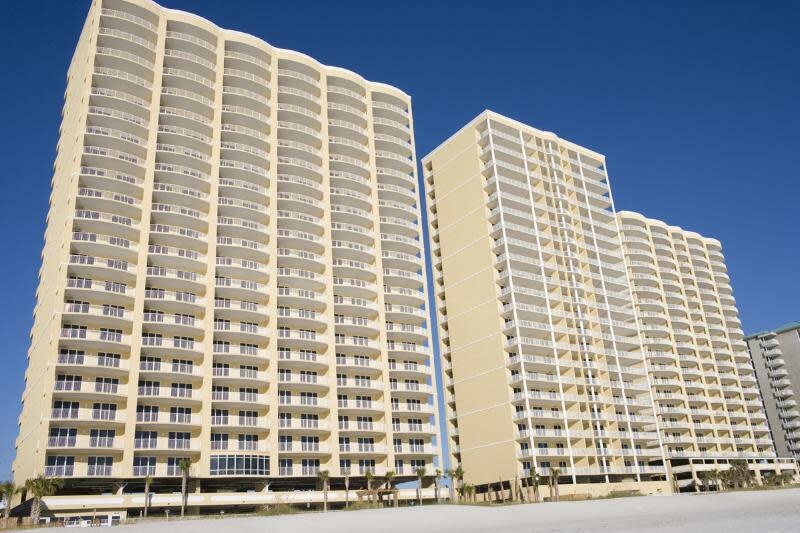 Ocean Ritz spacious units feature fully equipped kitchens top appliances, granite countertops, walk-in closets, televisions and accompanying dvd players, and much more. 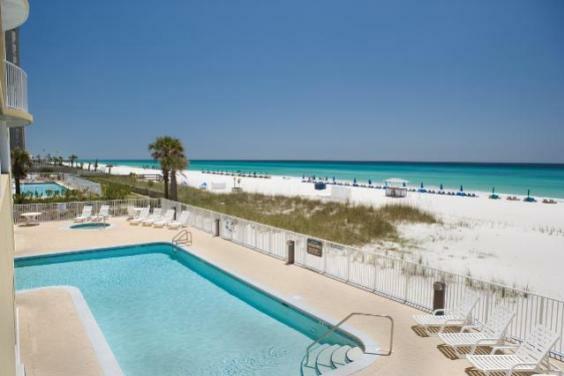 For relaxation plunge into the beachfront pool, relax in the gulf side hot tub, or simply stroll along the white sand that meets the emerald waters of Panama City Beach. 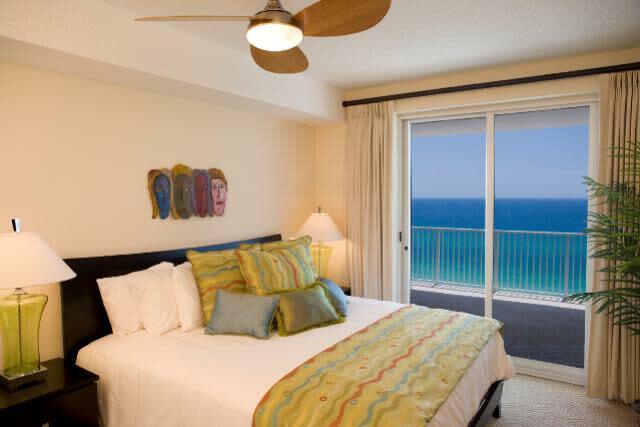 Ocean Ritz combines luxury and value like no other resort on the Beach.